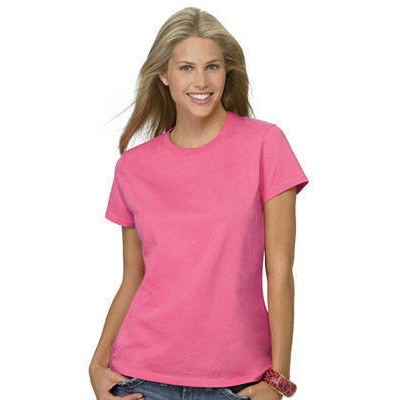 If not just any alley cat will do for you, wear your favorite breed loud and proud on with our fun Tabby Cat Tshirts. 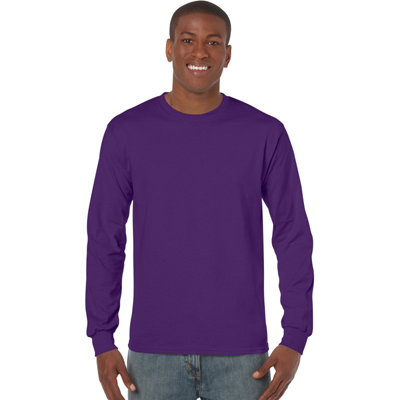 This attractive 5 x 5 inch design is featured on our Tabby Tshirts and matching Tabby Cat Sweatshirts. 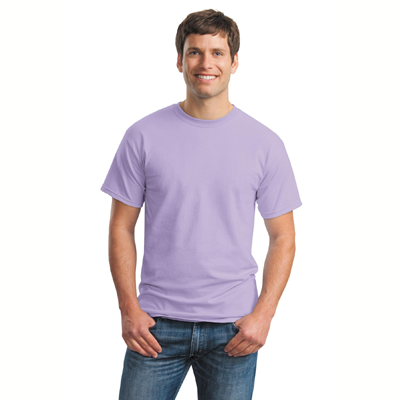 Wearing these tshirts will get you noticed by other feline fanatics, and a great conversation will ensue about your favorite four legged friends. 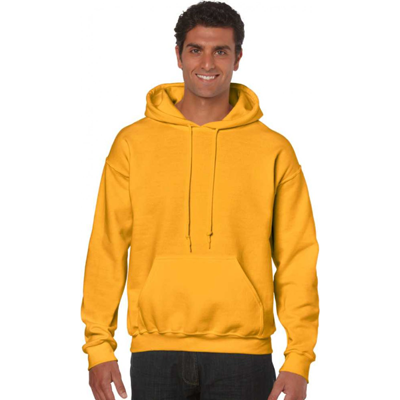 It will give you a great opportunity to share some of your favorite stories and anecdotes about the cat that melts your heart. 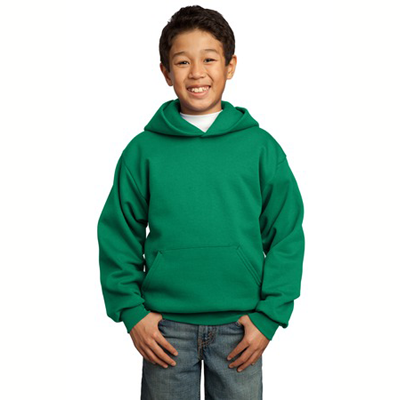 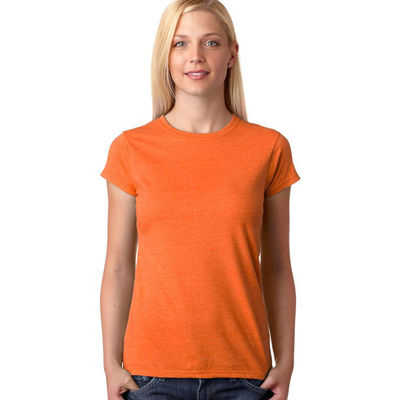 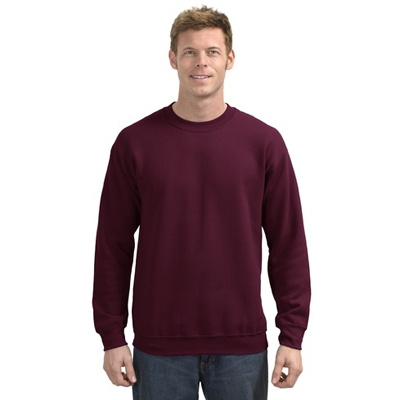 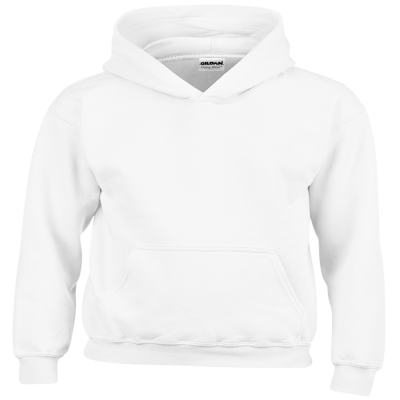 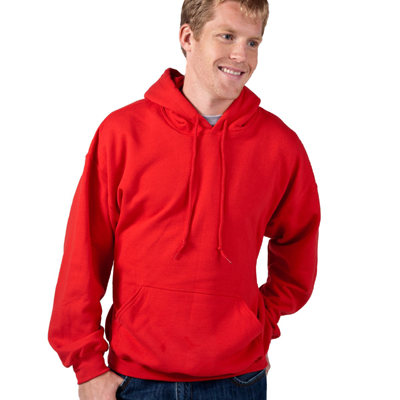 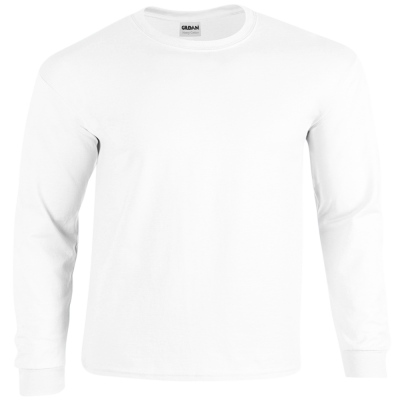 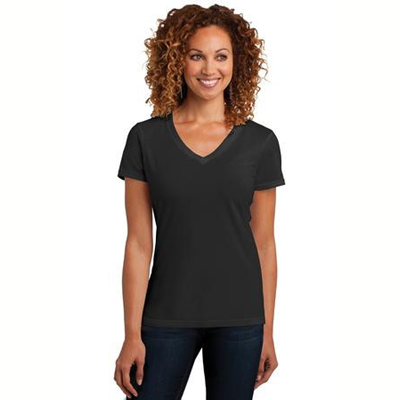 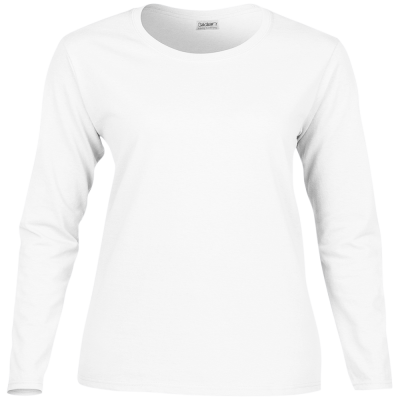 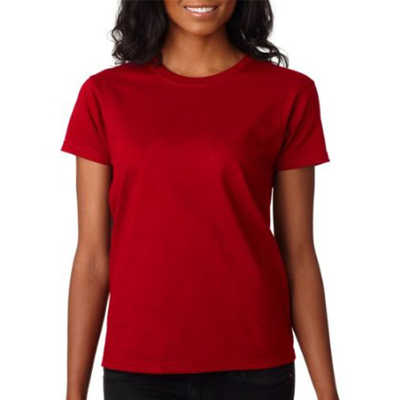 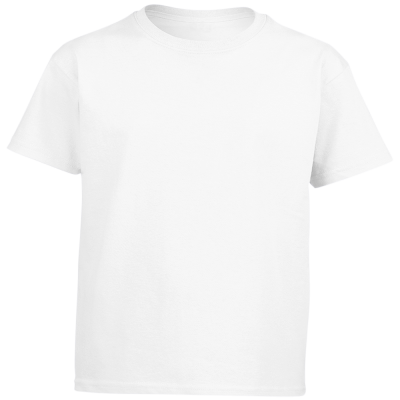 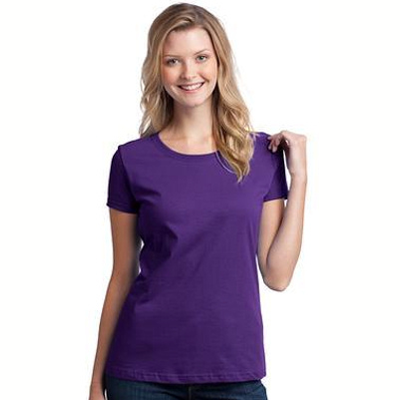 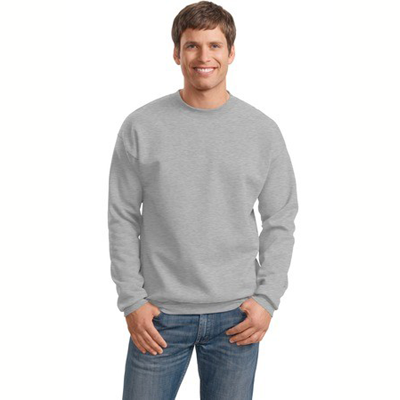 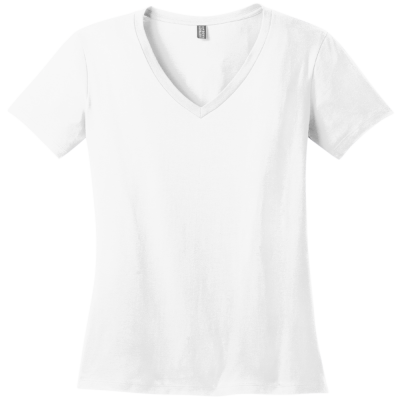 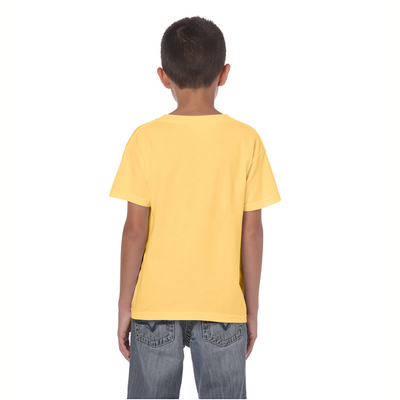 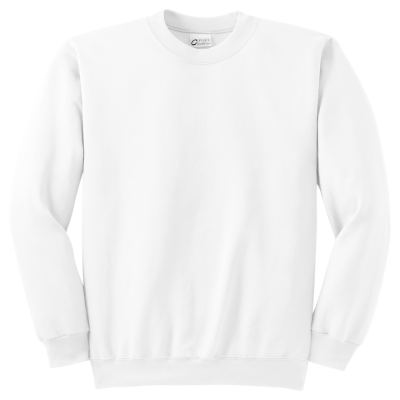 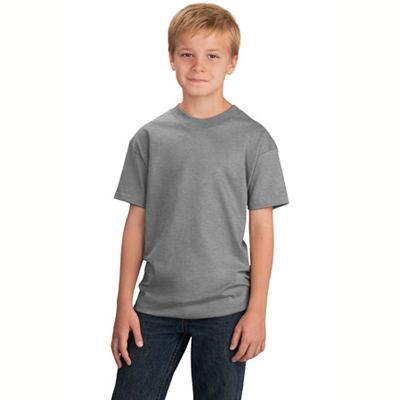 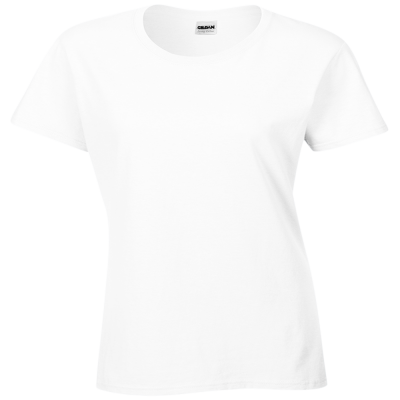 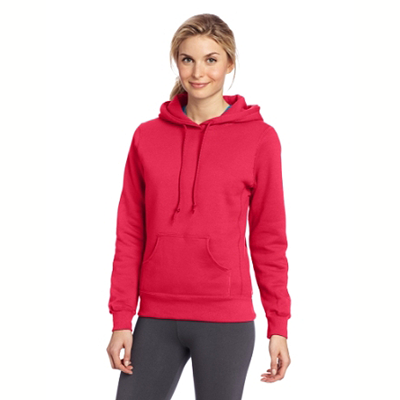 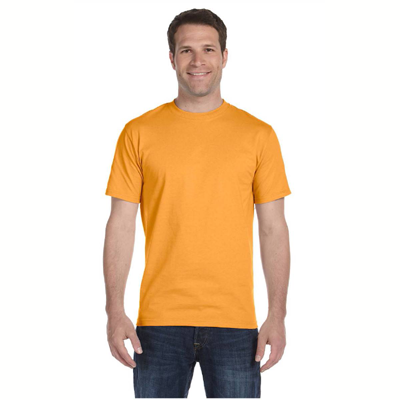 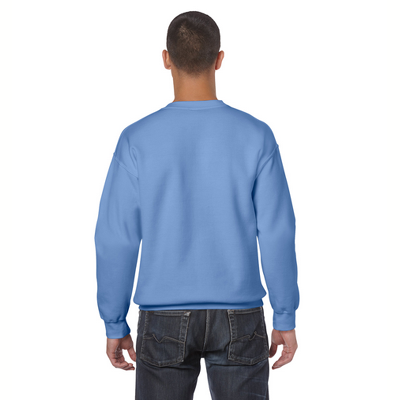 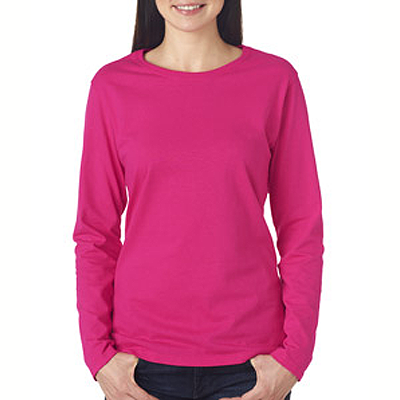 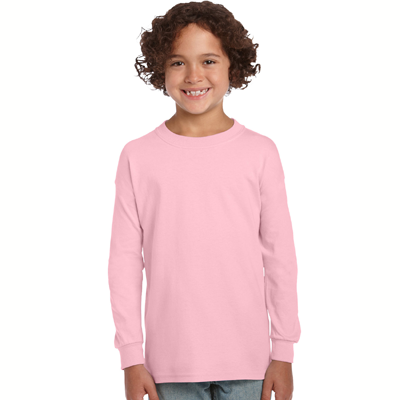 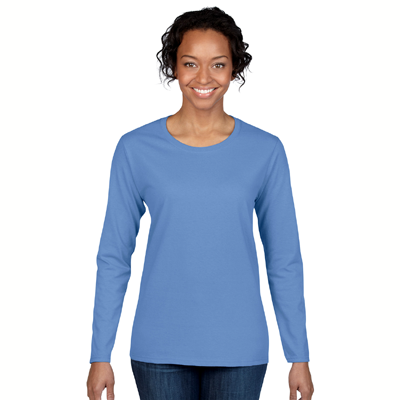 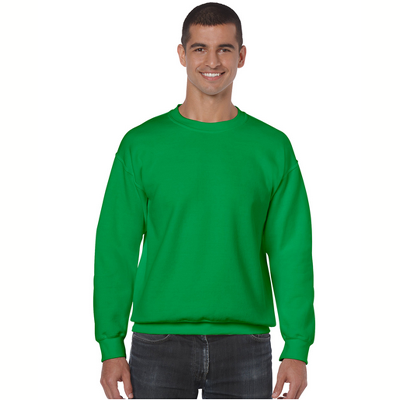 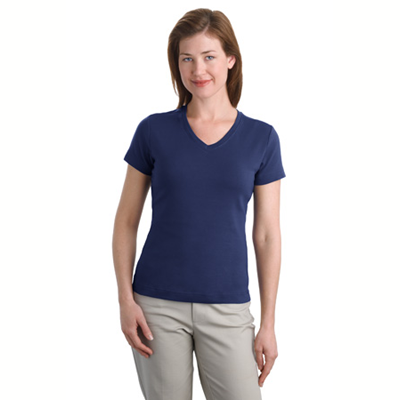 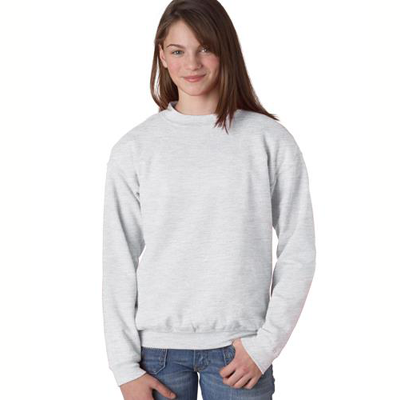 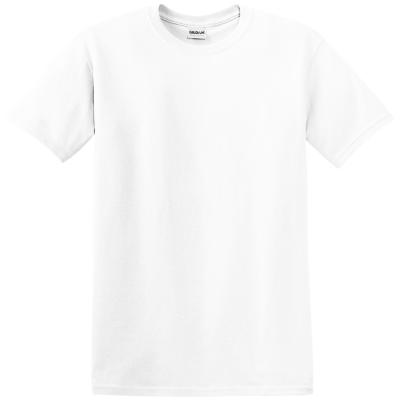 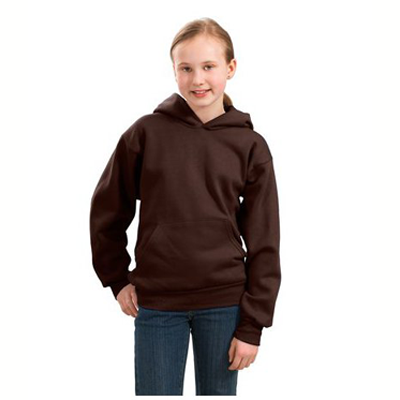 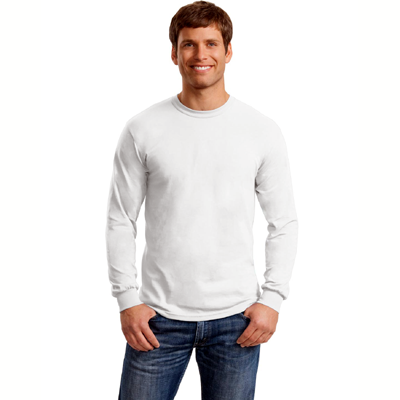 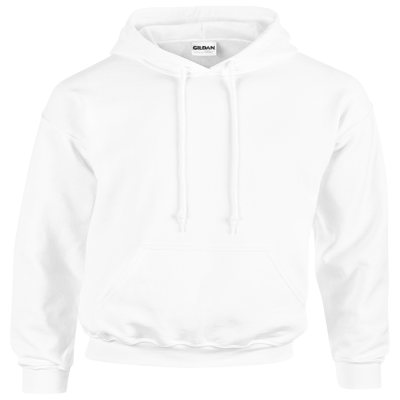 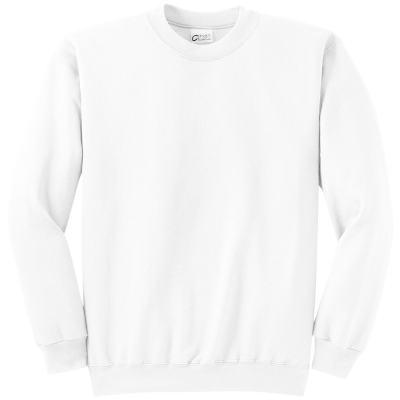 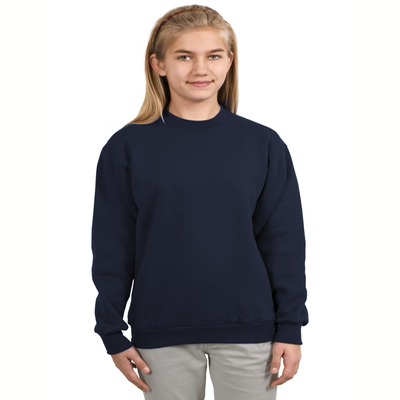 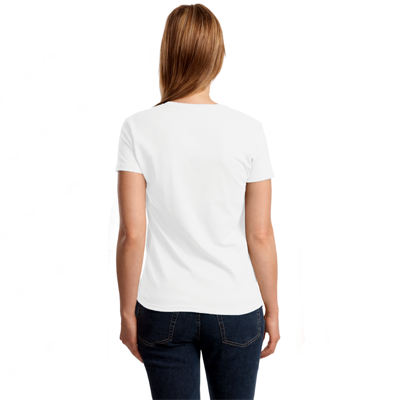 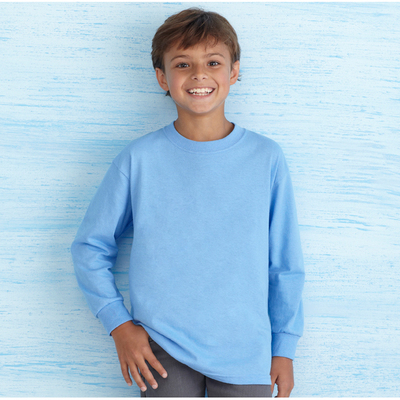 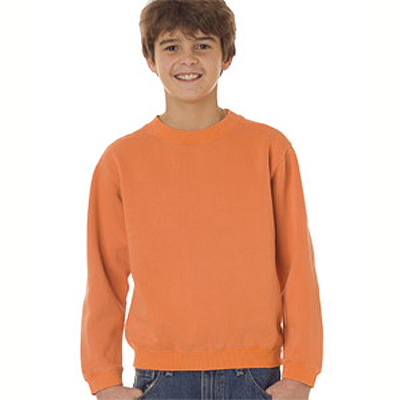 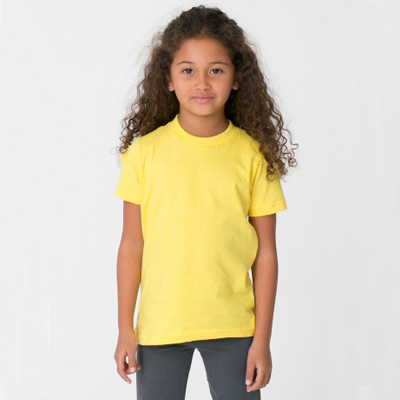 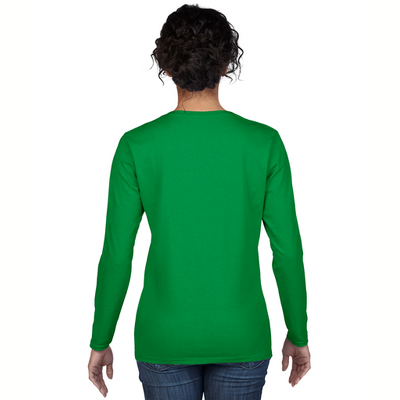 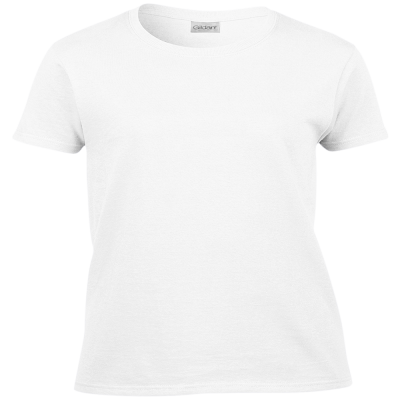 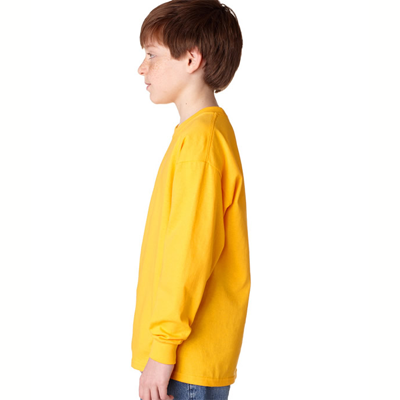 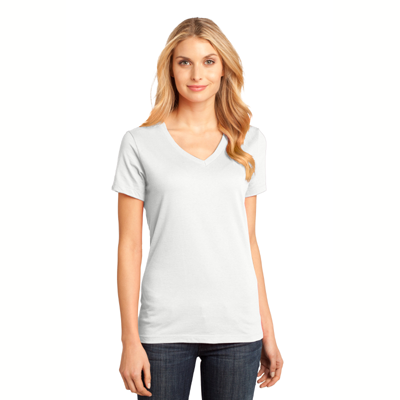 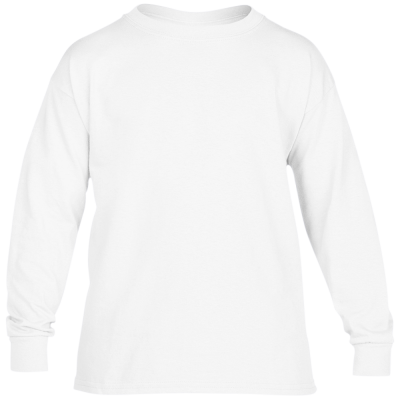 Our apparel comes in a variety of sizes and colors, shown below.